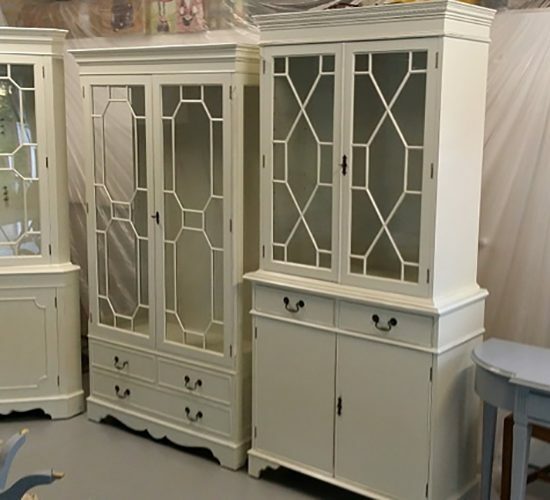 Hand-painted furniture adds a unique special touch to any room. 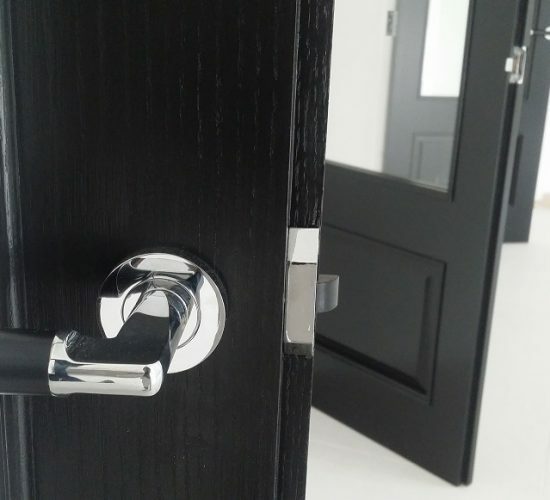 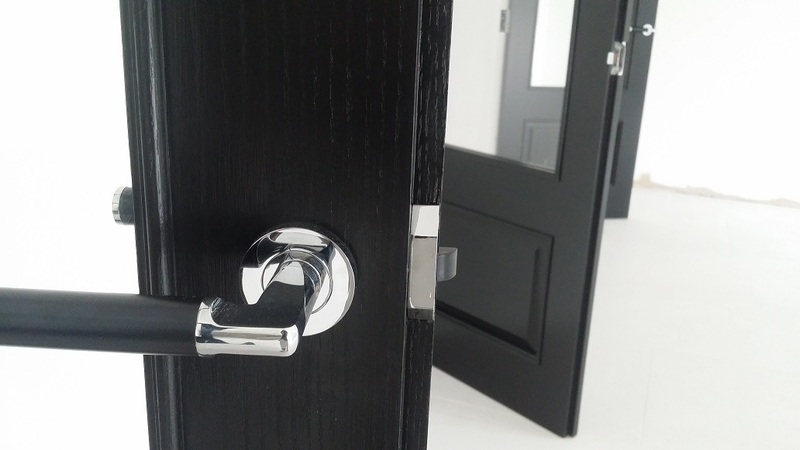 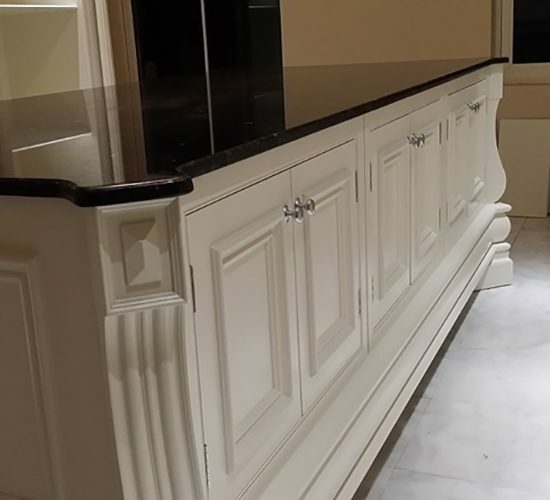 However, where you have a lot of furniture to do, or where you want a really high class finish or specialist decorative finishes, it probably pays to call in the professionals. 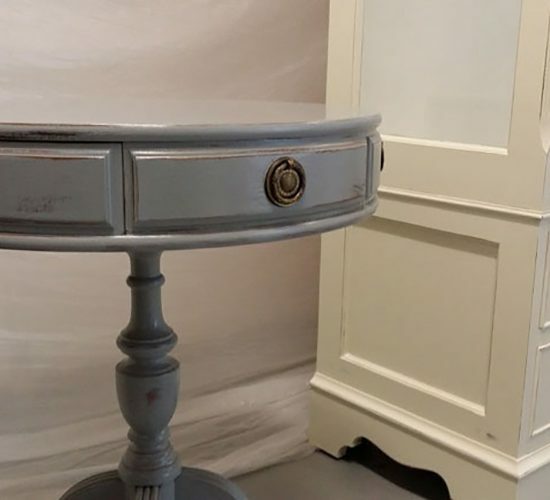 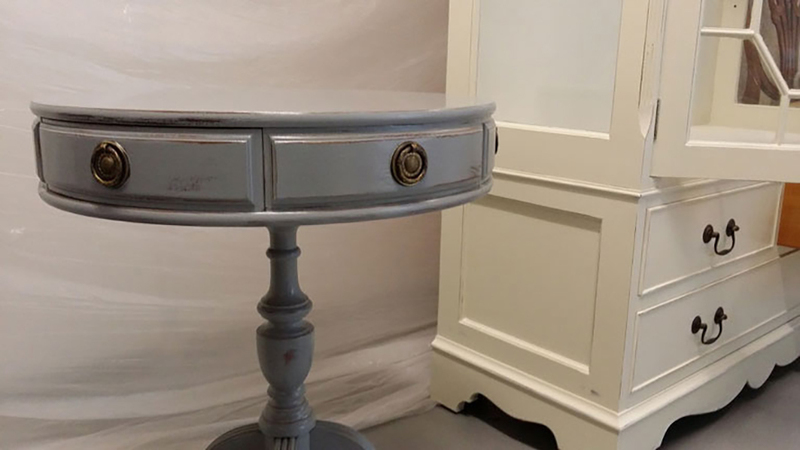 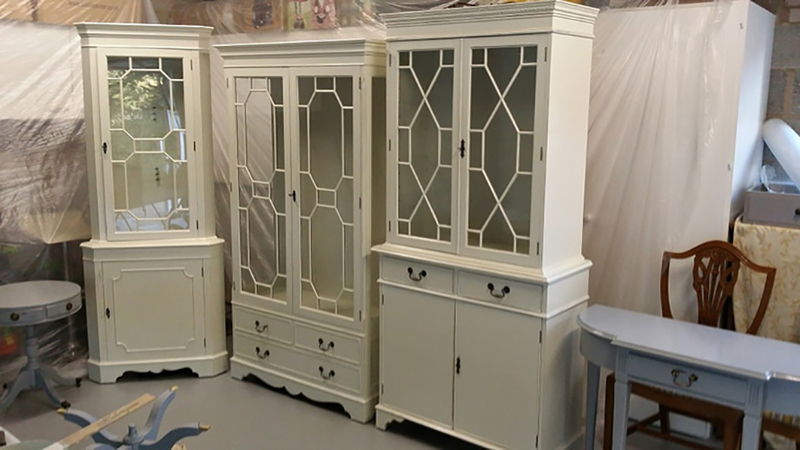 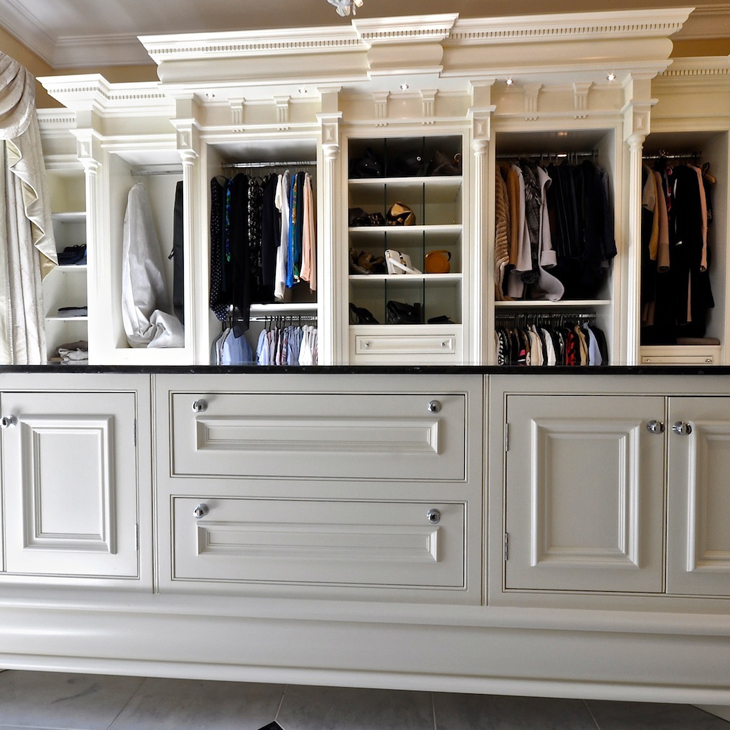 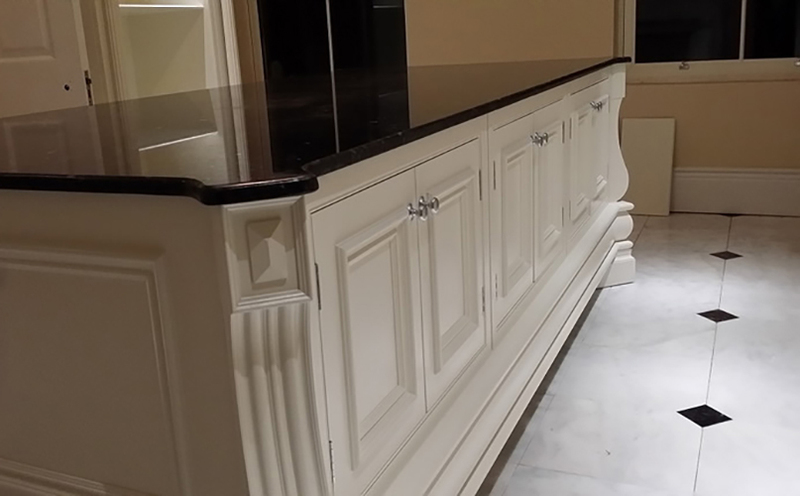 We can transform modern or period furniture, individual one off pieces or full interiors with our proven techniques and quality materials, specifically produced for hand-painting kitchens and custom painted furniture.